Manning Farms, part of the Fruit Growers Alliance, began in the 1880s growing strawberries on rented land. After acquiring 10 hectares in 1900, Manning Farms has continued to grow both in size and diversity of produce, while also remaining in the hands of the Manning family. 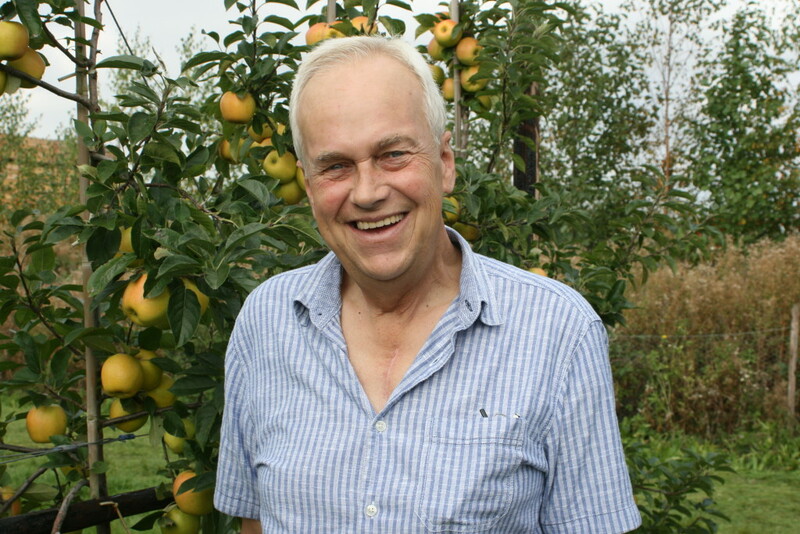 Roger Manning, who is the third generation of the family to run the farm, joined the venture in 1975 and has seen it extend to 37 hectares of top fruit farmland which produces varieties such as Bramley, Braeburn, and now Opal.